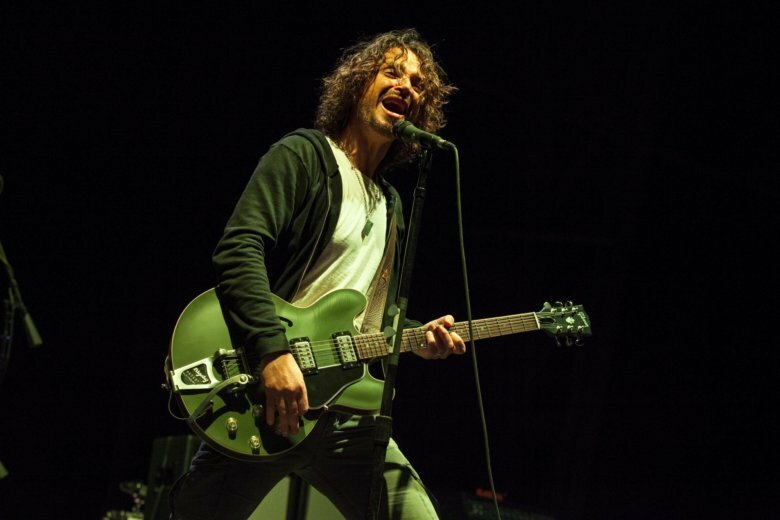 NEW YORK (AP) — New Chris Cornell music is being released more than a year after his death. Cornell’s widow Vicky is behind the new album “Chris Cornell,” as well as a four-disc box set. Both will be released November 16. The first track from both projects is titled “When Bad Does Good .” Vicky Cornell says it came from her husband’s archives.